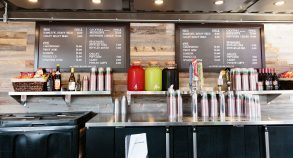 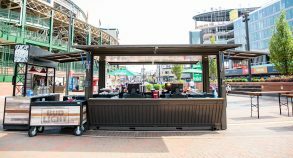 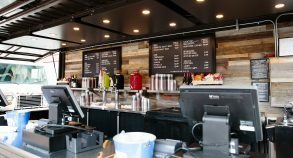 Within the limits of The Park at Wrigley, the Cubs were looking to build out 3 unique spaces where they would retail beverages. 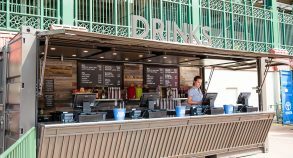 SSC built 2 customs permanent spaces which feature full refrigeration systems and house an extended bar. 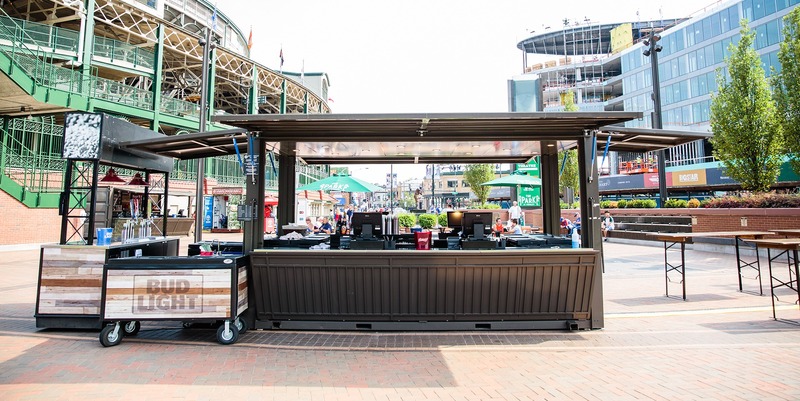 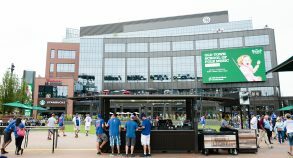 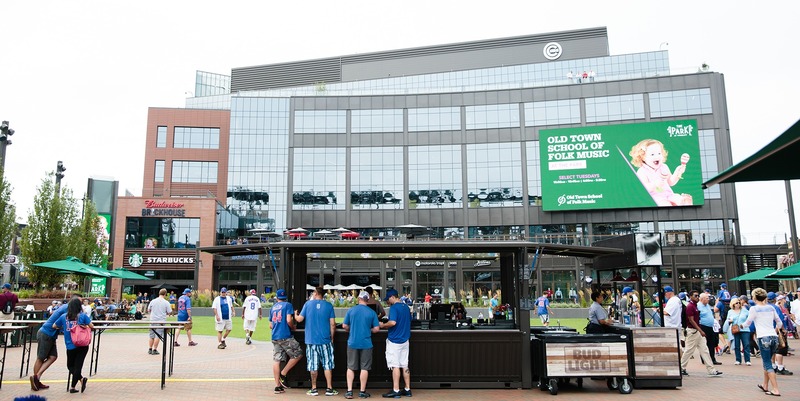 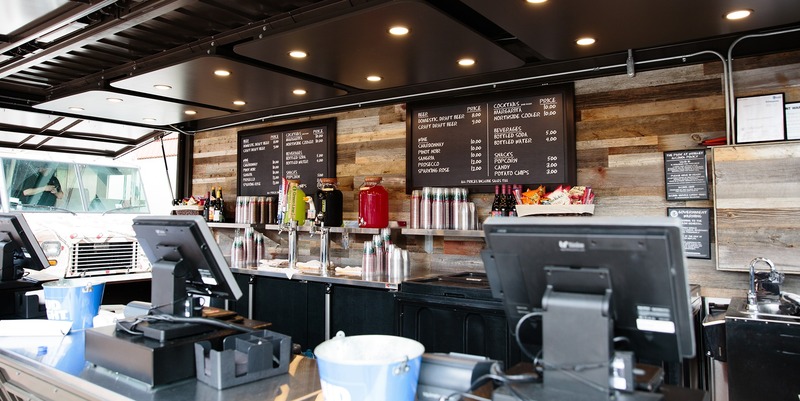 Also, the Cubs were looking for an additional space that served as a three hundred and sixty-degree mobile service bar. 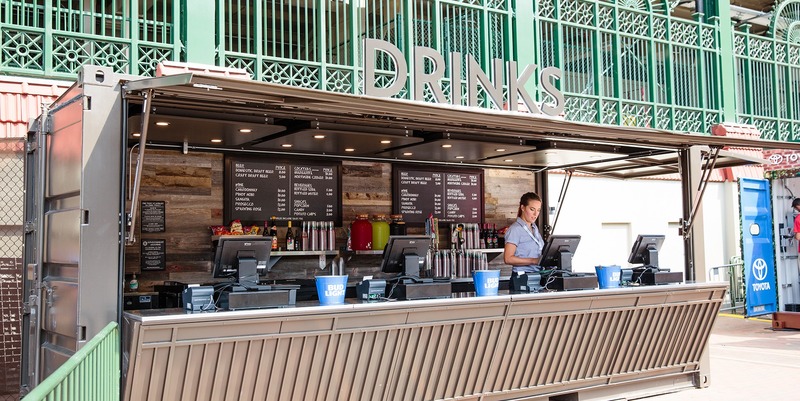 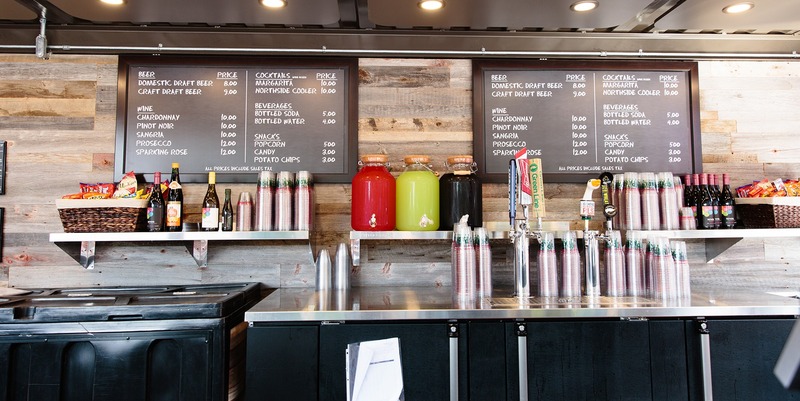 The mobile service bar would consist of an 8 beer tap system that would be moved in and out of its footprint after each game. 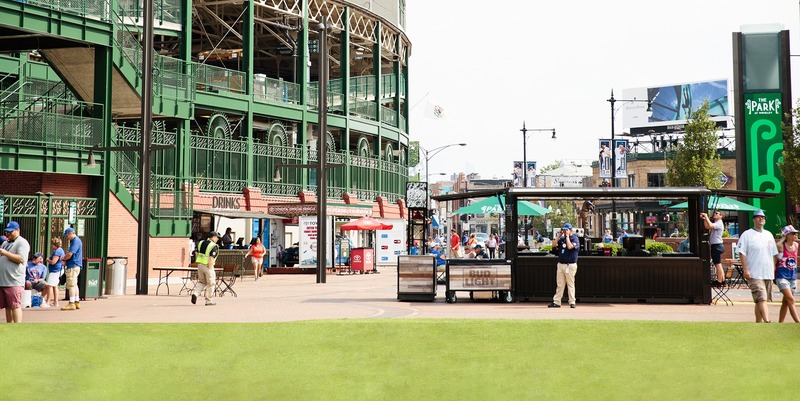 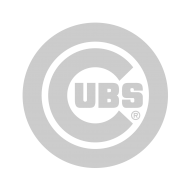 Incorporating the design elements of the The Park at Wrigley would be pivotal for this project’s success as they would be permanent fixtures within Wrigleyville for years to come. 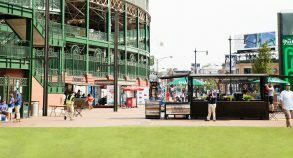 The seamless design which was accomplished for this project helped the overall experience of the Park at Wrigley be such a success.